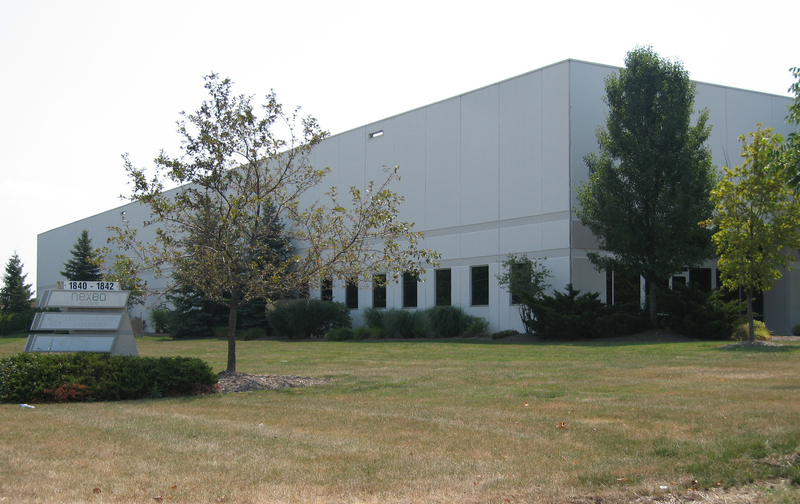 1842 Enterprise Parkway is a 197,565 square foot distribution facility. 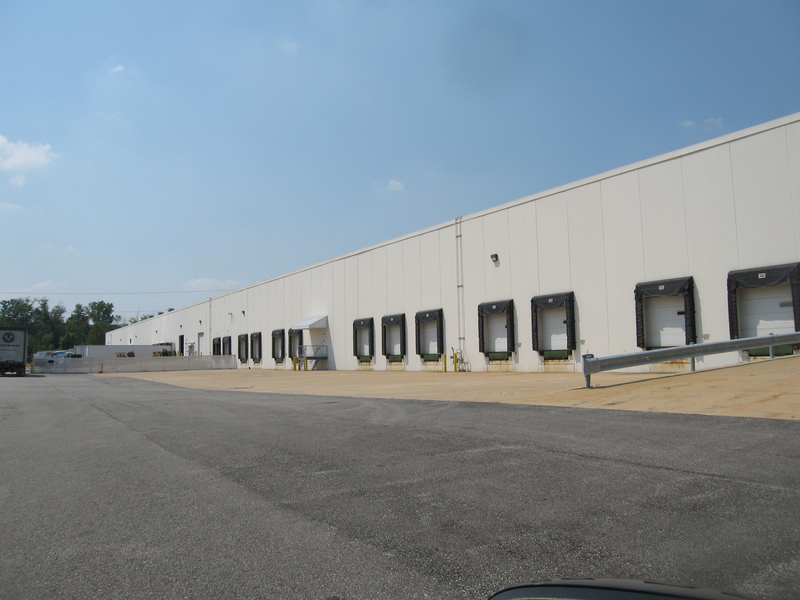 Built in 2000 on 12 acres of land the building provides ESFR sprinkler system, 24’ clear ceiling heights, 27 dock-high and 3 drive-in doors, and 160 parking spaces. 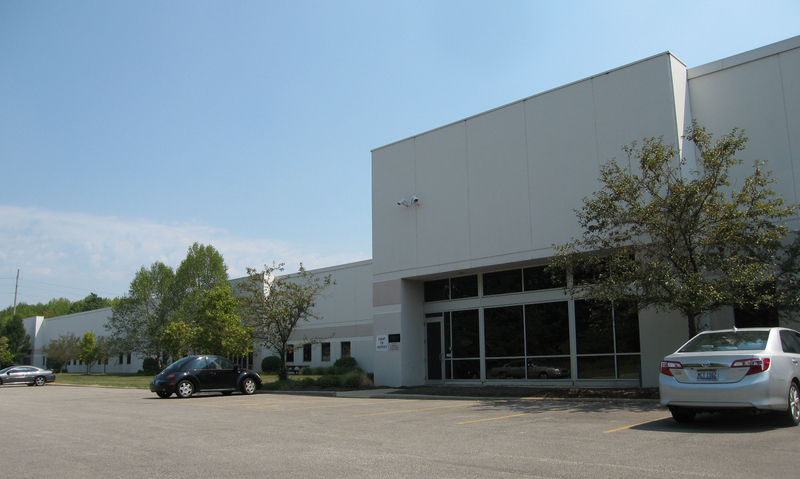 The property is located in Twinsburg, a vibrant Cleveland submarket.